"Good design should create an environment that can motivate and inspire people. It should promote balance in one's life… a balance in body, mind and spirit." 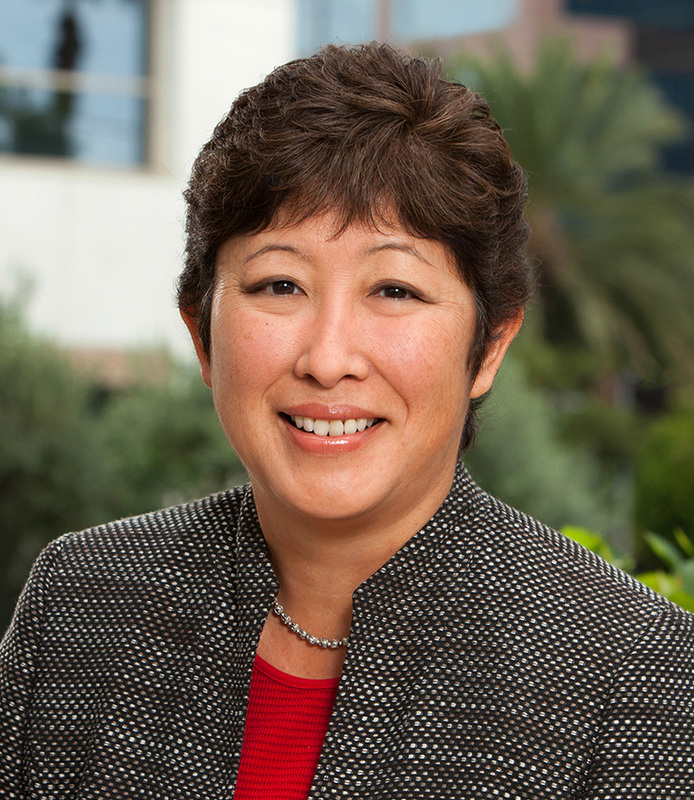 Since joining the firm, Lori Ichisaka has participated in a wide variety of architectural assignments ranging from commercial office buildings to high-density multi-family projects. Today, she specializes in managing the firm’s design-build projects, coordinating the efforts of the team’s designers and professional consultants into well-organized groups for analyzing data, reviewing design progress, and implementing thorough and well-organized construction documents. Additionally, Lori is an expert in Revit and AutoCAD. She is a mentor for high school students, participating in the ACE Mentor Program which promotes the architectural, construction and engineering industries. In 2018, Lori was selected as a recipient of the Daily Transcript’s Influential Women in Construction.